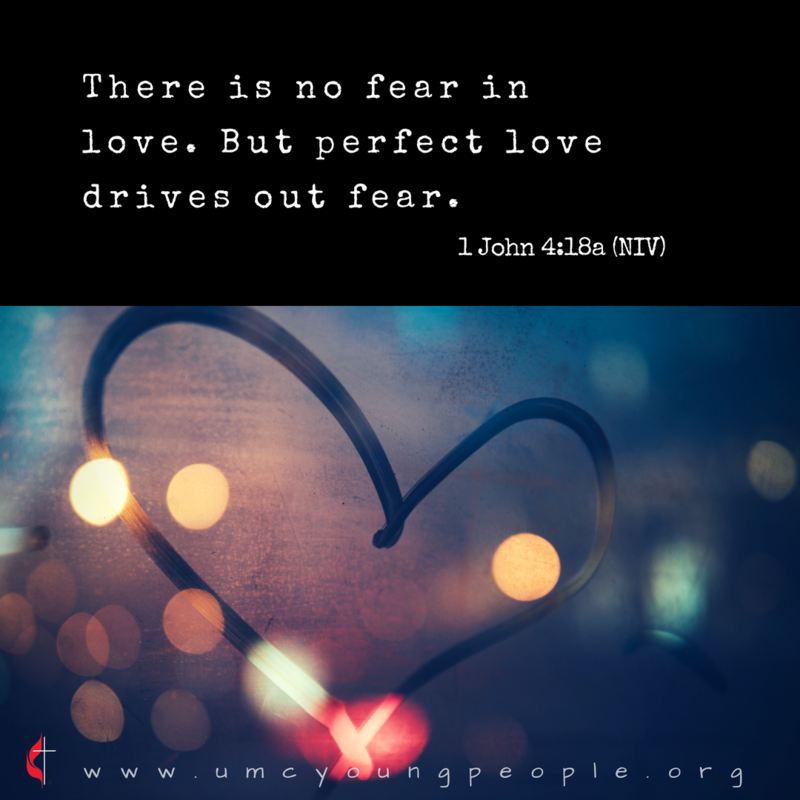 The answer to the problem of our crippling fears, the ones that stop us from risking and blind us to opportunities, is so simple, “perfect love.” But even while those words are so simple, just three syllables, their weight is enormous. 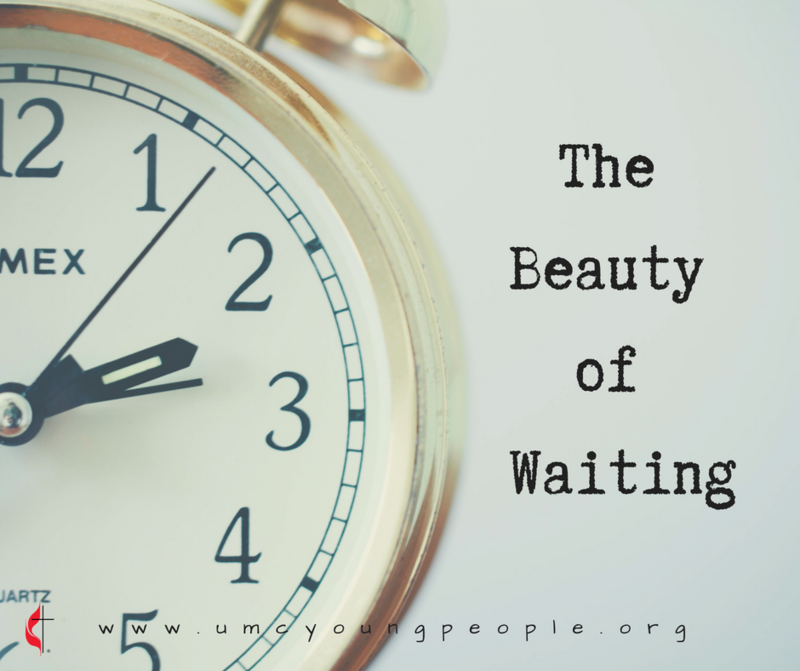 What does it actually look like for perfect love to drive out fear in our own lives? The only place to get perfect love is from Jesus. He loves us so beautifully that he stooped from the royal realms of heaven to the damaged earth to get close to His children and to rescue them. That kind of love is powerful, it is chain-breaking, it is life-giving, it is soul-redeeming and it is for us. I can’t pretend to know the full extent of what it would mean if we clung to this truth, that perfect love drives out fear. But, I think that if we lived by realizing that we are offered that perfect love at every moment, it could be our anchor in hope; our catalyst to change how we live our lives and how we bring the Kingdom of God near. What if we lived and acted more out of love than fear? What if we were unconcerned about self-preservation and our pride and were all-consumed with love like Jesus? What if we weren’t controlled by fear that prevents us from speaking truth? What if we were not afraid of other people, the possibility of rejection, or the pain that can come from emotional connection, and just loved wildly? What if we were so confident in our identity as God’s beloved that we didn’t have to worry about how much people love us and could just be concerned with how well we are loving them? What if we didn’t fear sacrifice and just loved like crazy? Living and Loving like that would literally change the world. What does living loved look like for you today? Try to narrow in on what particular fear is holding your back. Sometimes it's hard to tell that fear is the culprit of what is weighing us down. How does knowing you are loved like crazy by the King of Kings change the way you look at what you are afraid of? How does/should knowing that you are perfectly loved by God change how you interact with others? How does/should knowing that you are perfectly loved by God change how you think about yourself, your dreams, and your life?